Oh Canada Eh? Dinner Show is no longer available. 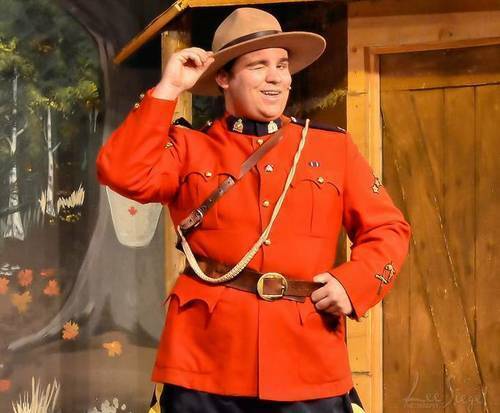 For a must-see musical show during your family's stay in Niagara Falls that takes an entertaining look at life in Canada, enjoy this hilarious Canadian performance. The Oh Canada Eh? 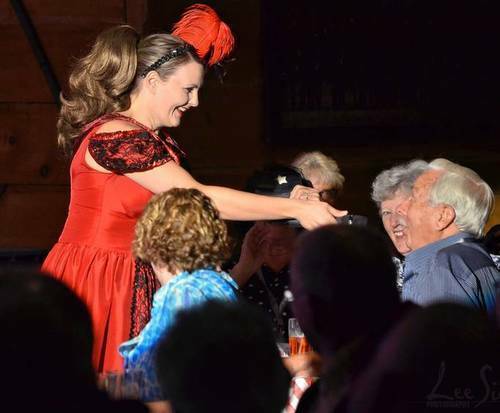 Dinner Show features musical numbers throughout the show that have the distinction of being written by or about various Canadian residents. Some songs were made famous by Canadian residents as well. Laugh with funny characters such as Anne of Green Gables, Hockey Player, Klondike Kitty, our singing Mountie, and more. Sing along with all-Canadian music, from maritime folk songs like 'Farewell to Nova Scotia' to modern pop. 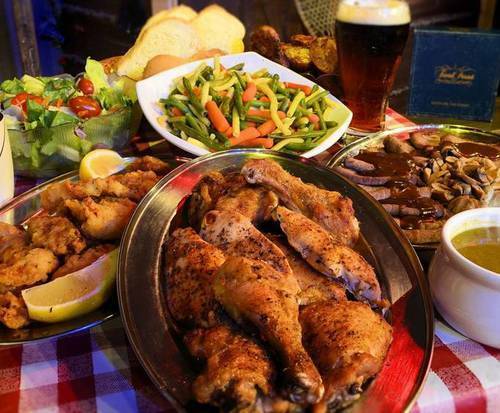 Full of laughter, this fun filled evening complete with dinner will keep the entire family full of merriment. After the show, spectators come away with a whole new perception on life in Canada. This musical celebration of Canada has recently earned numerous awards and accolades. Among them is the distinction of being the longest running dinner show in Canada. The show has also received four 'Attraction of the Year' awards in recent years. It is guaranteed to be an evening of fun the family will enjoy for many years to come! *A limited selection of Canadian wines and beers are available for purchase from our bar. Why does the rating stop at 10. This is the best evenings entertainment i have had for many a year. The whole package, food show and environment simply superb. The show is very entertaining. The actors/waitstaff are always there to entertain you or serve you. They make you feel comfortable and feed you well. Its worth your time to see it. We had a ball! Excellent evening!! Even my 18month old g/son enjoyed the soup and all the attention cast/staff give him! Colourful, funny, lively, cheeky, handsome mountie,! Great food and i'm still laughing one month later!! Very enjoyable! Talented singers making for a fun evening. Good food too!